This story has been removed due to its publication in The Berkeley Fiction Review. I’m visiting loads of different sites, looking for something that stands out a bit. 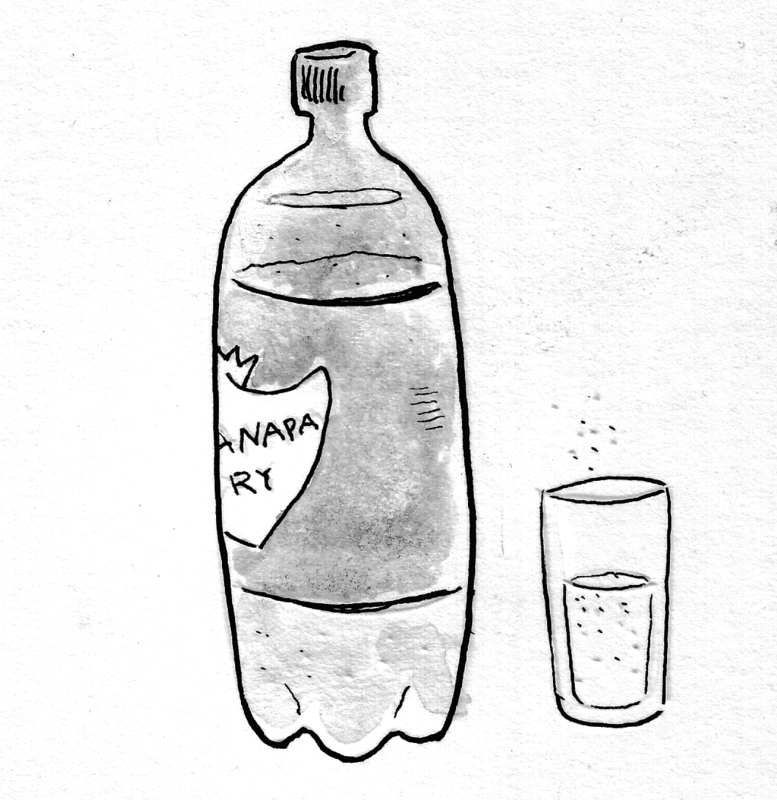 Your about page is something else, and ‘Epis(Ode) to Club Soda’ charmed me. Weird and awesome rolled in one…Really enjoyed finding this tonight! And I dig the name of this blog. Thank you, D’ascent. So great to hear you enjoyed it! Such a great follow up to An Inconvenient Toot. I love your voice (the written one and the sweet sound when you speak). More stories please!! Wonderful, Michelle! I loved how I could visualize and feel what was happening. LOVE IT. but ugh, now I need a club soda. You make reading FUNdamental. Also fun and mental. What a wordsmith you are.